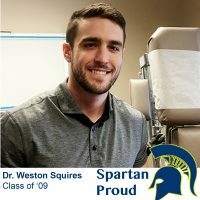 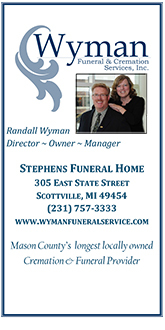 Spartan Proud: Dr. Weston Squires, a well adjusted life. 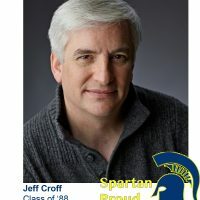 Spartan Proud: Living a passion for theatre. 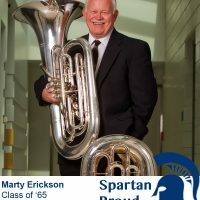 Spartan Proud: Marty Erickson: It’s all about that bass. 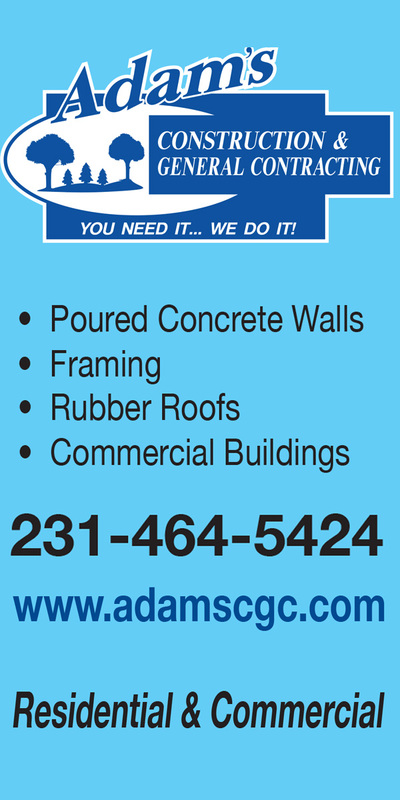 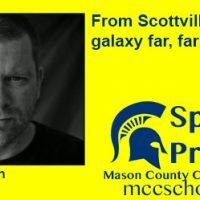 Spartan Proud: Ed Caspersen, from Scottville to a galaxy far far away.